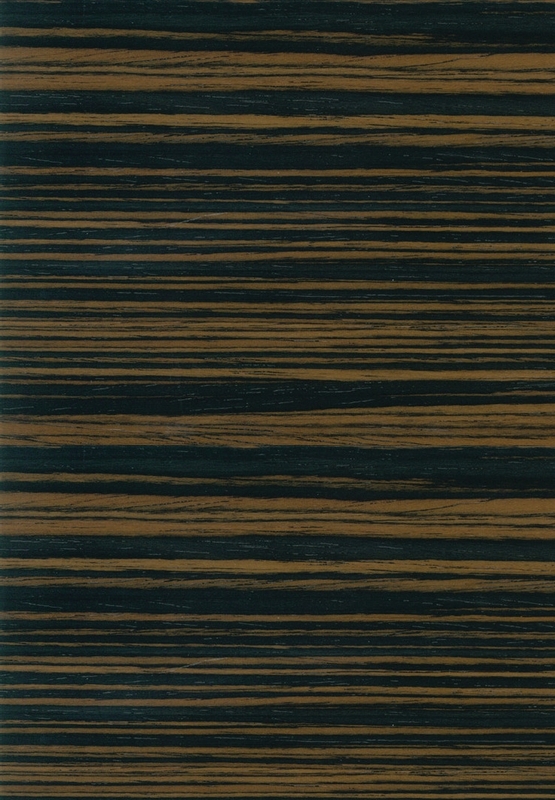 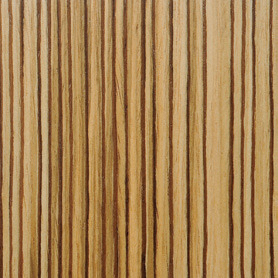 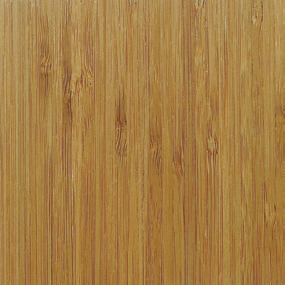 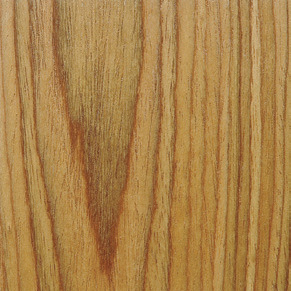 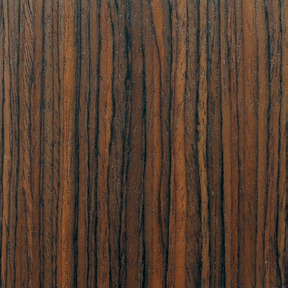 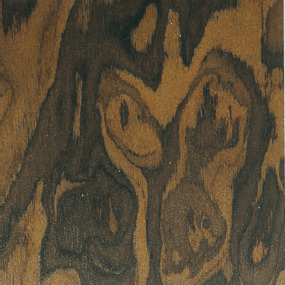 Vogue Collection offers homeowners exotic wood veneer doors. 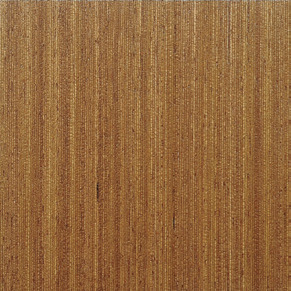 The Vogue Collection features an engineered wood core with hardwood veneers that have been dyed and enhanced to simulate exotic wood veneers. 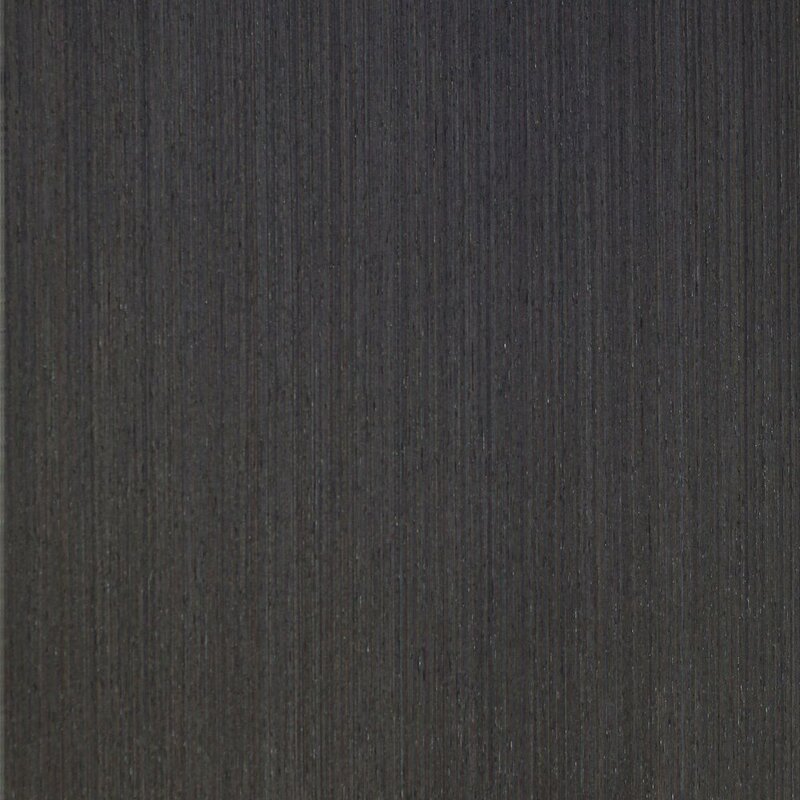 Vogue Collection doors are only available in Luxury Line Full Access Cabinetry.